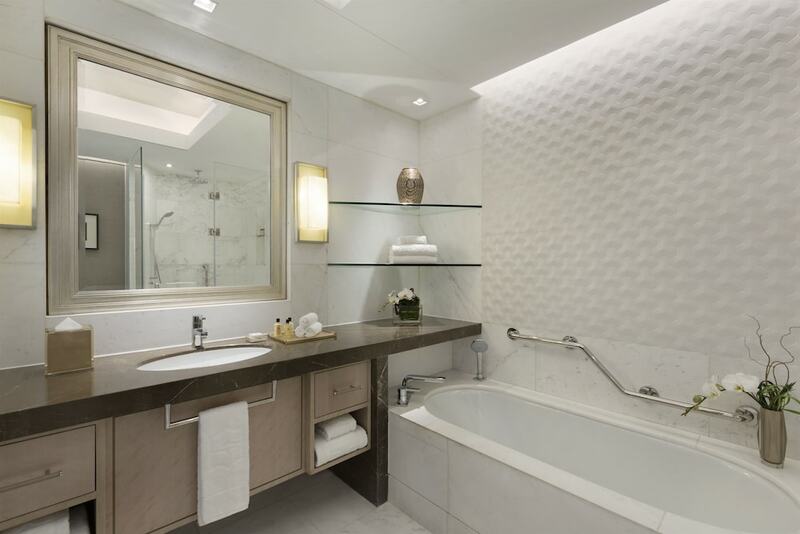 Our list of the 10 best luxury hotels in Manila gives travelers with a more generous budget the opportunity to discover the favourite world-class accommodation choices available in the largest city of the Philippines. 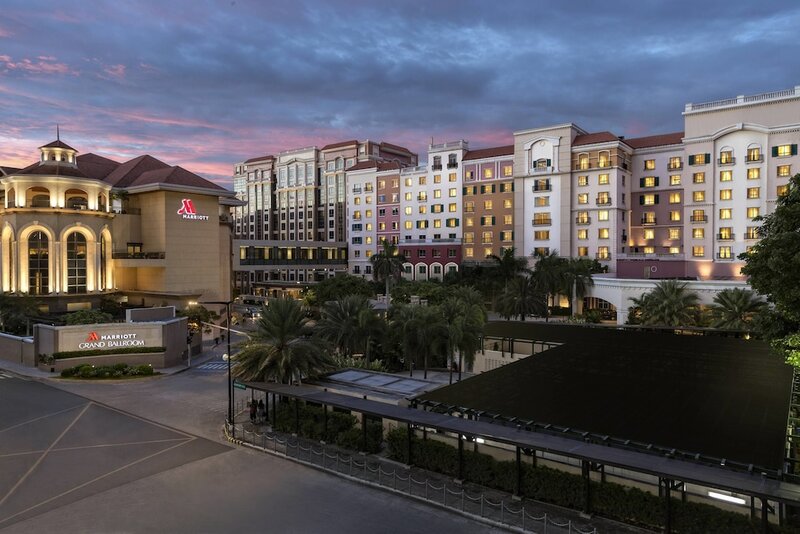 As the capital city of the country, Manila has a long and fascinating history that left a great number of cultural and religious edifices for you to visit, as well as a tremendous choice of dining, shopping, and nightlife entertainment venues. 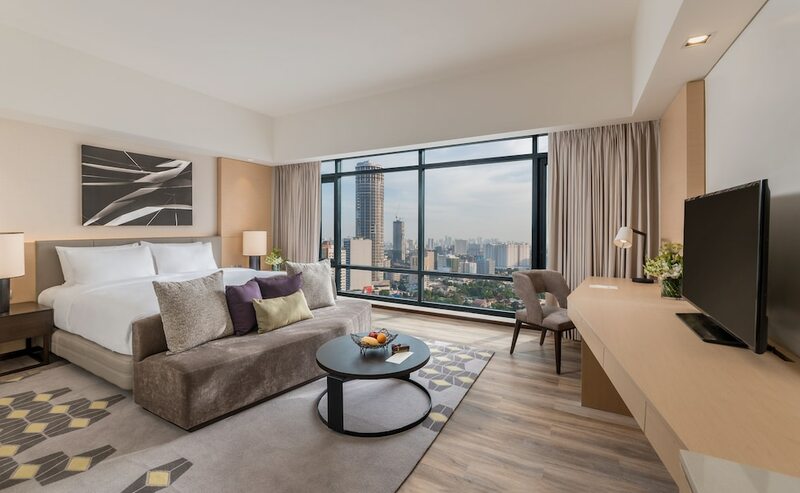 What could be better than staying at one of the most popular Manila four or five-star hotels to explore all that the city has to offer? The hotels on display below all have in common opulent settings, sophisticated atmosphere, and top-notch service; they surely will exceed your expectations and make your stay in Manila unforgettable.